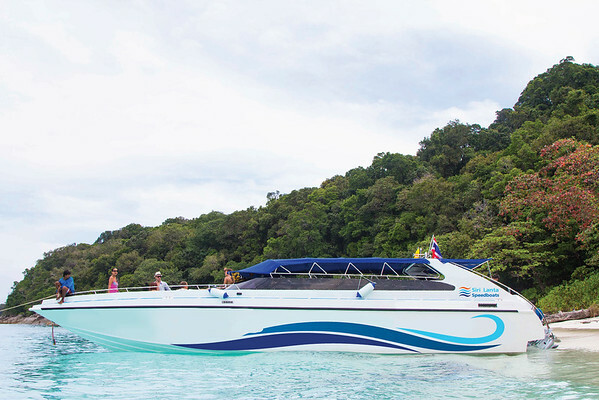 The Koh Muk to Krabi speedboat transfer takes passengers from Koh Muk to Krabi Klong Jilad Pier. View timetables and buy tickets online. From the pier it is easy to make your own travel arrangements to Krabi Town, Tubkaek Beach and Klong Muang Beach.